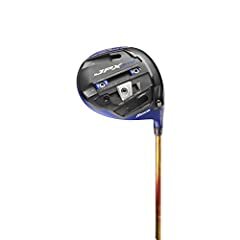 Alex Etches tests the latest Golf Driver and Fairway wood releases from Mizuno Golf. Which includes new innovations to help improve the overall driver performance of the ST180. Featuring an SP700 Titanium face, designed to improve ball speeds by creating a multi-thickness face. 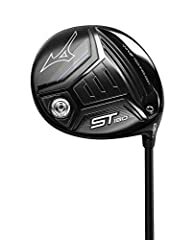 A NEW internal waffle crown optimises the sweetspot to also help generate more ball speeds which are included in the ST-180 Driver and Fairway woods for 2018. 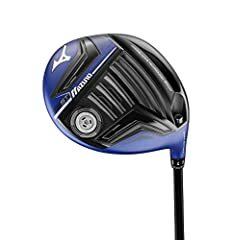 The Next-Gen Wave sole has been included in a driver for the first time having only been previously used in the Mizuno Fairway woods. This helps improve COR efficiency off of the clubface. I saw it to the end. Nice show. Keep up the good work. And always, thanks for the contents. AL I stayed with you. Awesome review. 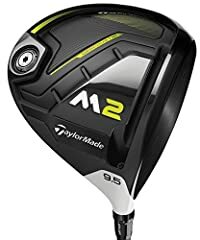 Should a mid handicapper give it a try.? Watched the whole thing!!! Splendid! I stayed with you; still perplexed with the use of the Coles waffle!!! Al, I stayed with you. They should include a waffle maker if you buy one of these. AL I stayed with you. Great review as always Alex!! Very entertaining, especially when throwing the waffle around lol!! Al I stayed with you. And had Waffles for breakfast. Good review but I’m getting fatter by the minute.